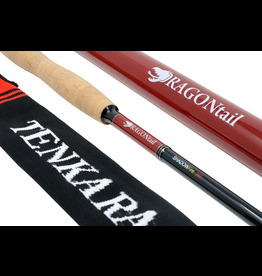 This rod is a 6:4 action rod can be fished at either 10.5′ or 9′, it easily zooms between the 2 lengths. 12 foot (365cm) 6:4 soft action rod. 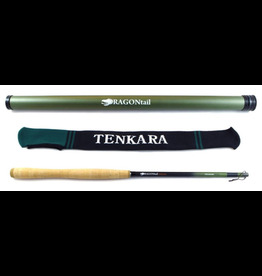 This rod has a light balanced feel and a soft action for an amazing Tenkara experience. 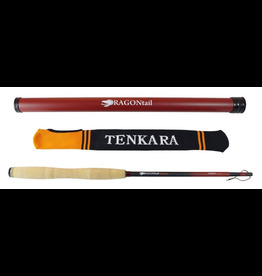 Dragontail Tenkara Rod Shadowfire 12 ft.